Rarely is a primary care practice today made up of homogenous populations. Widely ranging cultural backgrounds are present in most communities, so providers are challenged to be culturally aware on all levels. Serious illness and terminal illness present even more complex challenges. This course gives providers cultural sensitivity, tools, suggestions, and approaches for patients and their loved ones during stressful illness. 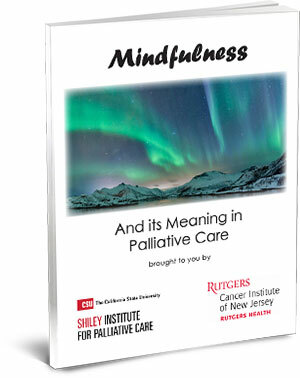 This is the sixth course in a nine-part series, Primary Palliative Care Skills for Physicians, NPs and PAs. Take each course individually or enroll in the full series for a significant discount! Learn more about the full series here! The Doctors Company designates this activity for a maximum of 2.25 AMA PRA Category 2 Credit(s)™. Physicians should claim only the credit commensurate with the extent of their participation in the activity.